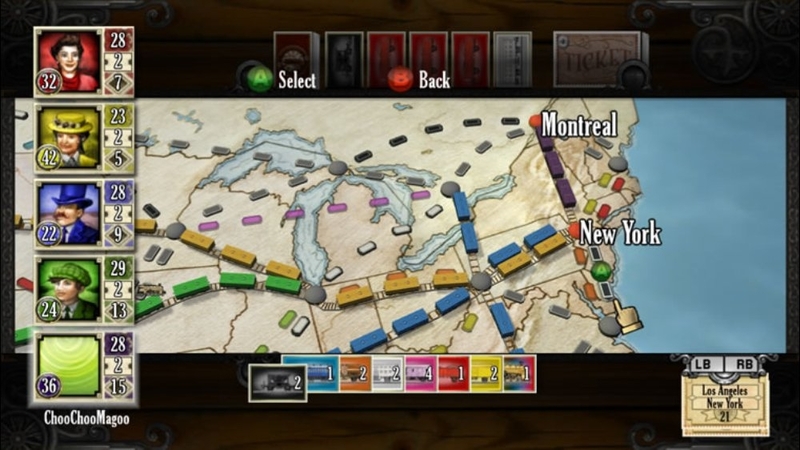 Ticket to Ride USA 1910™ uses the North America map from the base game and adds new Destination Tickets as well as a new Bonus Card. 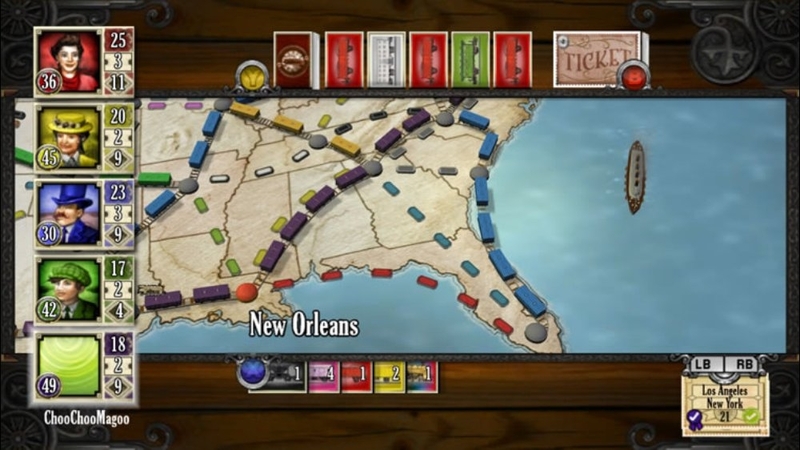 This expansion leverages this new content into three new game types for players to enjoy: 1910, Big Cities and Mega Game. 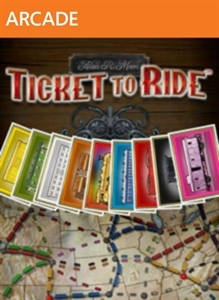 Ticket to Ride Europe™ will include a new map (Europe) as well as add new gameplay elements to the base game. There are no refunds for this item. For more information, see www.xbox.com/live/accounts. 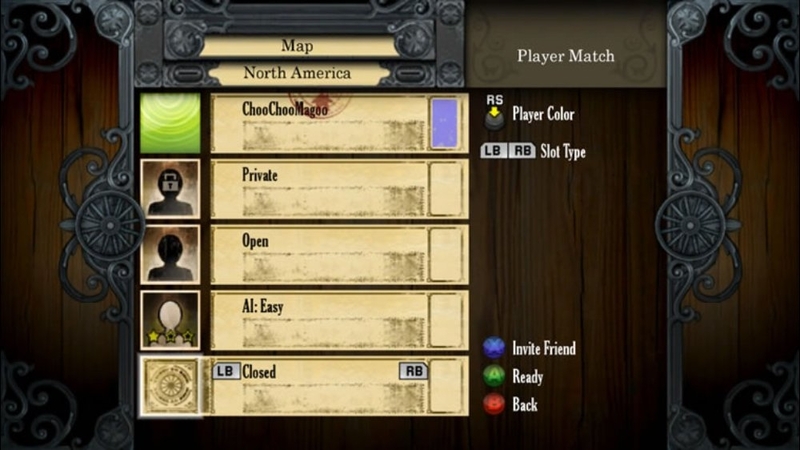 Single Player, Xbox LIVE Multiplayer 2-5, Local Multiplayer 2-4, HD (High Definition). Game is in English only. All aboard! 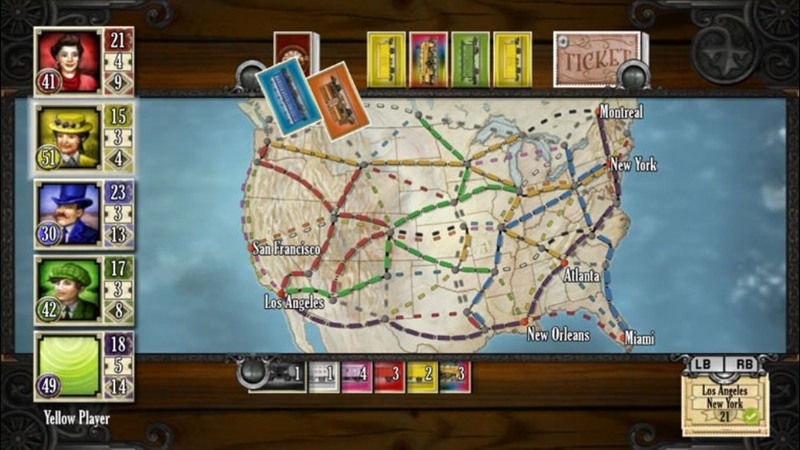 Try Ticket to Ride™ today and earn points as you claim your tracks and complete your Tickets from coast to coast. 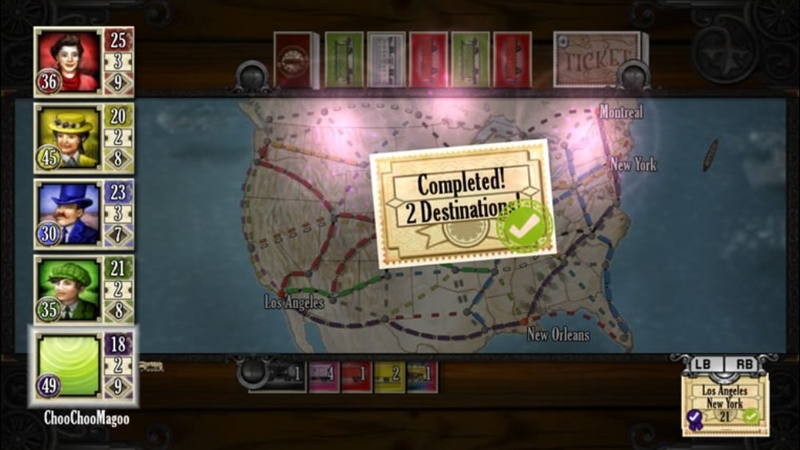 Race against two AI travelers in this trial version and steam ahead to victory! This game requires the Xbox 360 hard drive or the 512MB Memory Unit for storage. All aboard! 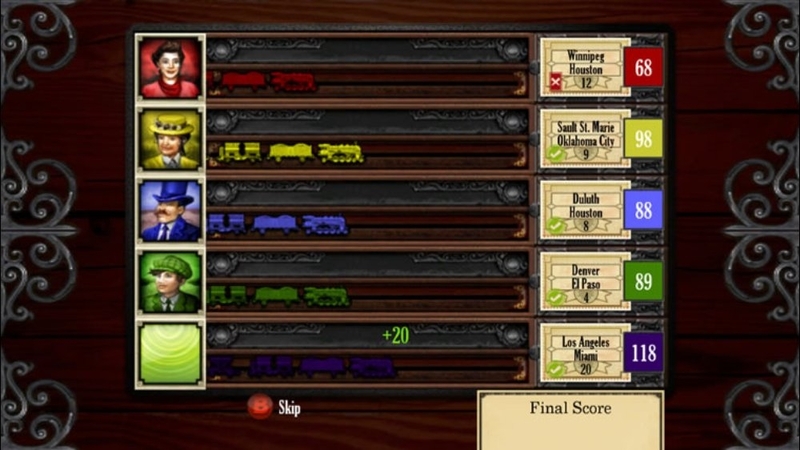 Travel from coast to coast and visit all the stops in-between on this exciting train adventure! 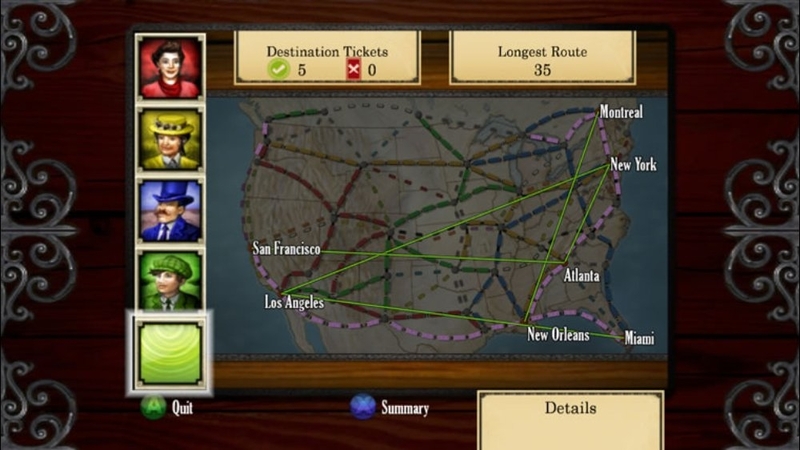 Plan your routes and connect your cities across the country to become the ultimate traveler. Who will come out on top when the steam clears? 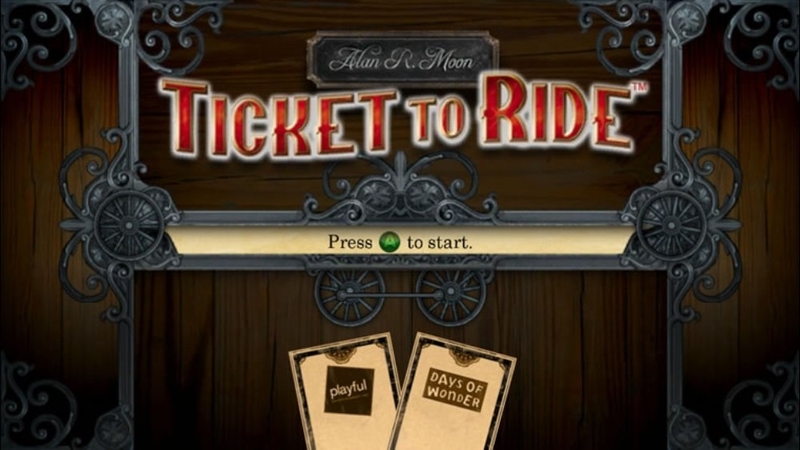 Get your Ticket to Ride™ and see!